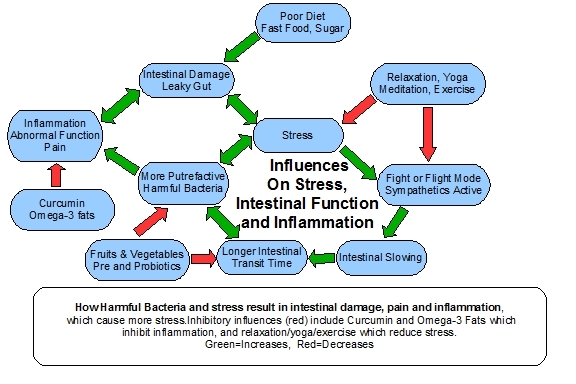 Recent research studies have demonstrated that there is a high level of communication between the gut and the brain. This communication arc has been termed the Gut-Brain Axis. The bacterial microbiome that exists within the human colon consists of a higher number of bacteria than the population of human beings on the planet. This bacterial colony communicates with the brain, influencing neurotransmitter receptor sites and modulating brain activity. One of the pathways that is affected by the intestinal microbiome is the HPA axis. This functional axis links the Hypothalamus, Pituitary and Adrenal glands to provide regulation of stress responses and other important functions. If the colony consists of predominantly beneficial symbiont organisms, the result is balanced and “normal” function. Conversely if the colony is ruled by non-beneficial organisms, or has been reduced in population due to antibiotic exposure, the result can be brain dysfunction. A study being published next month in the journal Psychoneuroendocrinology studied the effect of a loss of gut bacteria on behavior in rats. The researchers found that the absence of the intestinal microbiome resulted in anxiety through dysfunction of the HPA axis. 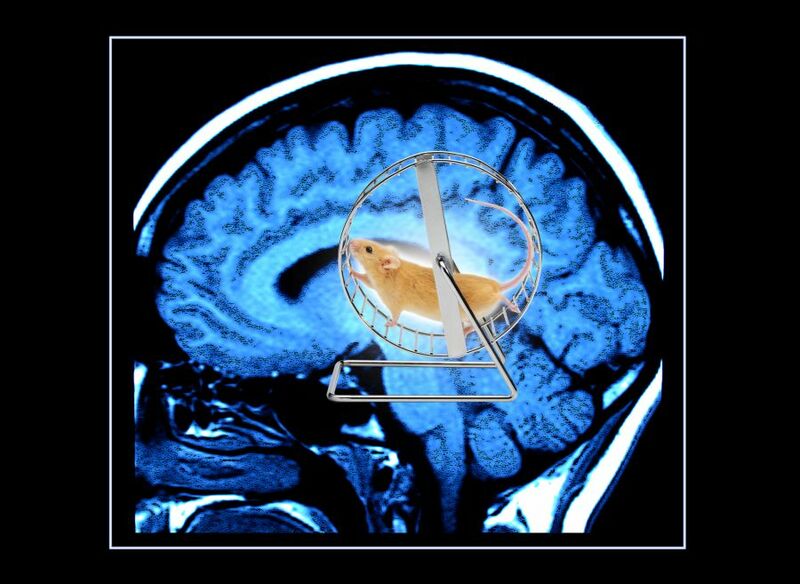 The genetic expression in the hypothalamus and hippocampus were altered, as was the Dopamine activity in the frontal lobe, hypothalamus and striatum. The significance of these changes is not only that gut bacteria help prevent inappropriate anxiety, but also that the microbiome wields influence over the function of multiple areas of the brain. Alteration to these parts of the brain has the potential to fundamentally change personality and behavior. This is yet another study documenting the importance of cultivating and developing a healthy colony of beneficial symbionts. 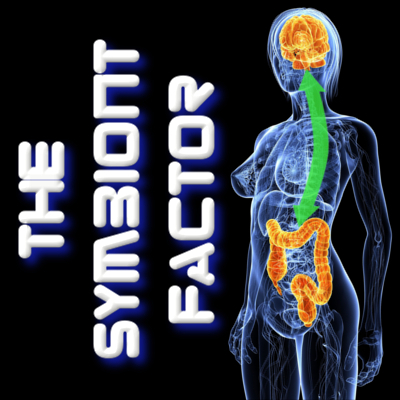 The concepts explained in the research study are central to the theme of The Symbiont Factor, adding to the already expansive pool of knowledge documenting symbiont effects on human physical and mental health and function. This entry was posted in Uncategorized and tagged adrenal, anxiety, brain, dopamine, gut bacteria, HPA axis, hypothalamus, microbiome, pituitary, symbiont, symbiosis on March 25, 2014 by Dr. Richard Matthews.